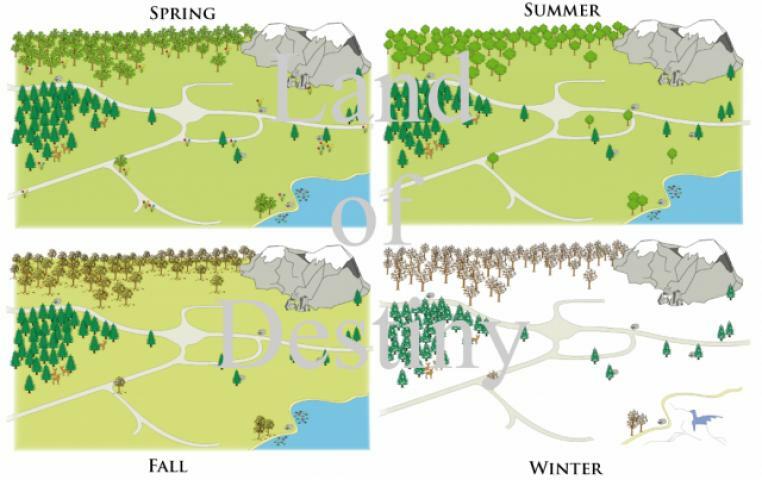 Land of Destiny (LoD) is a real time strategy game, which is played online together with thousands of other players. After registration you start with a small tent somewhere on the game world. Next to your tent there is a pile of resources, this is necessary to start building your village. In your tent you can recruit peasants, they will take a place as workers in your new buildings. 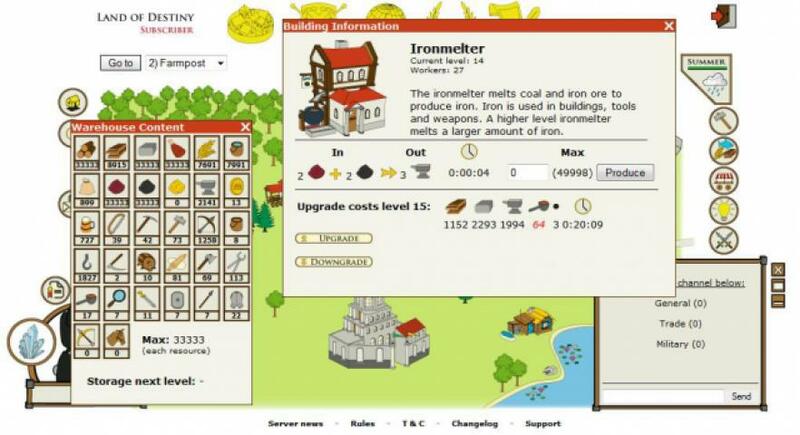 Land of Destiny has a wide variety of resources, this is one of features which make LoD interesting and different compared to other browser games.